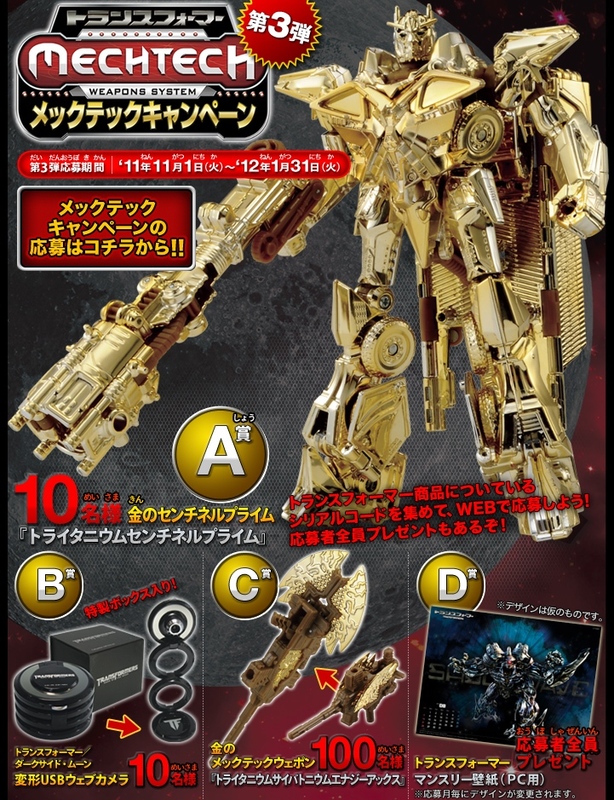 If you are living in Japan, here is your chance to own a gold chrome Transformers: Dark Side Moon Sentinel Prime. 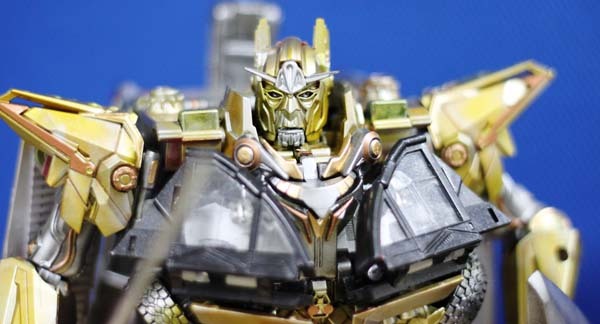 Takara Tomy has announced their lucky draw campaign that gives out ten (10) gold edition of Sentinel Prime as Grand Prize, ten (10) special edition Transformers web cameras and one hundred (100) new gold Mech Tech weapons. 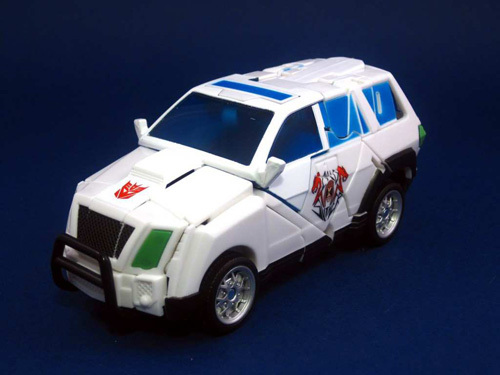 In order to win, collectors are require to collect the serial codes that are found in the Transformers Dark Side Moon toys to qualify in the lottery. 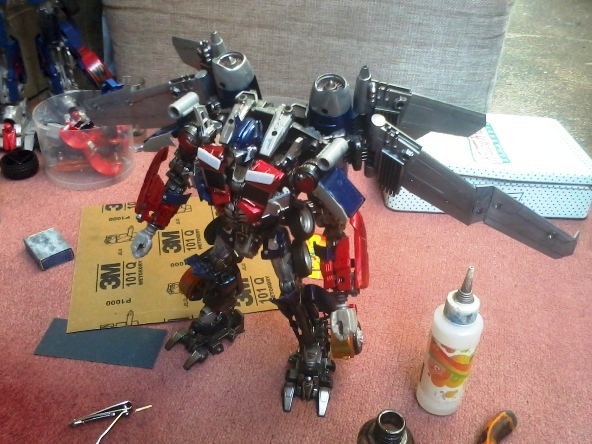 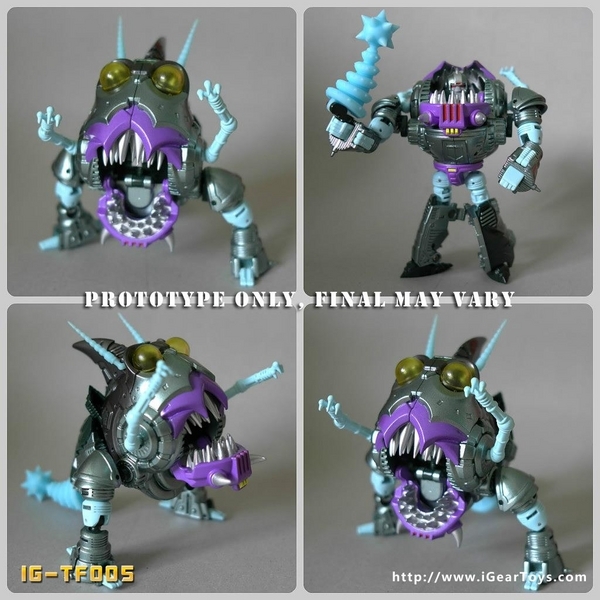 Check out the image of Voyager Sentinel Prime Gold Version below.